Having trouble picking what type of lens you want for your camera? I’m sure it’s no shocker that lenses can be expensive so picking the right one can be stressful. 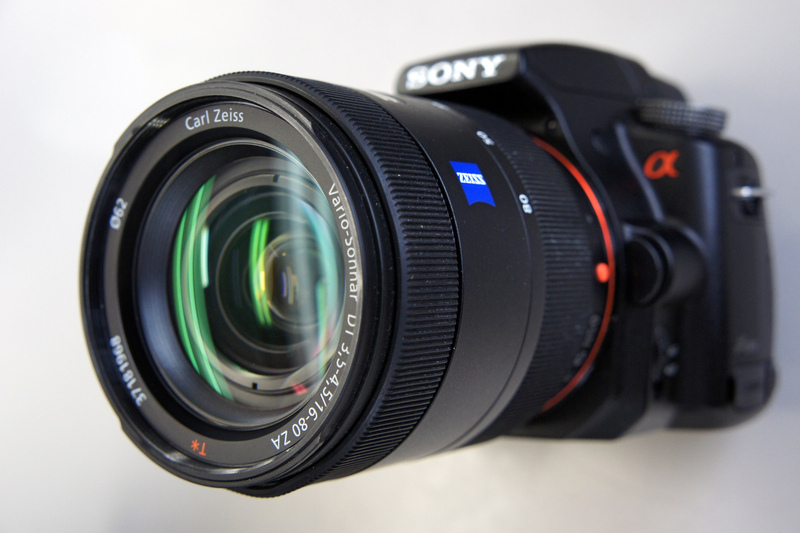 I want to give you some insight behind using Canon EF lenses on the Sony E-Mount system. Specifically, I want to discuss the a6500 and deciding on which lens to use when mounting to its APS-C frame (crop sensor). As a film student, I’ve noticed that the arrangement of lenses that my peers and school offer are Canon EF lenses. So does this mean that I’m out of luck because Sony has an E-Mount lens? Hold your horses and take a minute to breathe. I have an answer to all your worries, something that will make your camera capable of using your peer’s EF lenses. To start your process of converting to EF lenses without buying a new camera is by purchasing an adapter. Which one might you ask? Well, bellow I will discuss a few options and you can pick which works best for you in relation to price, camera control, and durability. 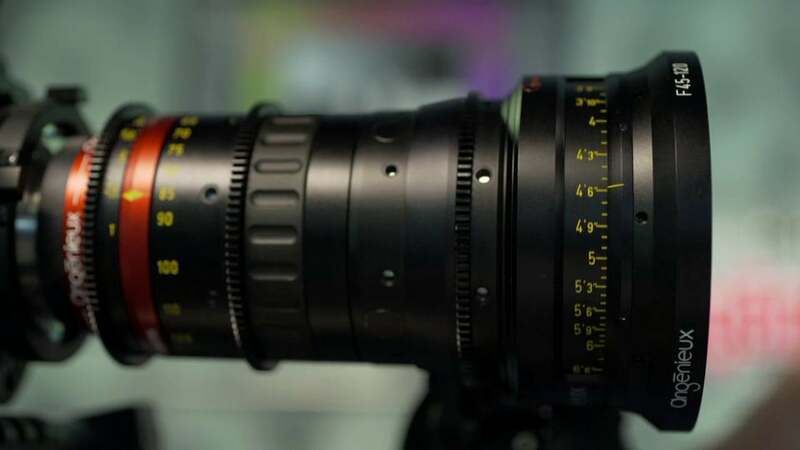 Novoflex, Viogtlander, Metabones, FotodioX and Vello lens adapters have all worked closely with Sony. After research, I would first recommend the Metabones Canon EF to Sony E-Mount Smart Adapter IV, if the price weren’t an issue. This adapter has many features such as electronic aperture, EXIF, image stabilization and autofocus. This adapter has a wide-open button that makes manually focusing easy. It’s capable of autofocus but will be slow at times and continuous autofocus isn’t supported. While the Metabones Smart Adapter is the king of all EF to E-Mount adapters; FotodioX released their Canon EF lens to Sony E-Mount Profusion smart AF Adapter for a third of the price. This adapter is only $100 and I would highly recommend to any budget filmmaker. It works with Full-Frame and APS-C formats and enables autofocus and auto exposure. While it does lack tilt shift lens performance and a satin surface finish that the Metabones has it performs just the same for a lot cheaper. It’s important to note that with most adapters continuous autofocus isn’t supported and to always do reviews on which lenses to buy when applying the adapter. Watch out for older Canon lenses and other third-party lenses, they may not be supported. For more detailed information on these adapters click on the links bellow.